Which of these female rich characters is your favorite? Lady Mary Crawley should be on this list. On everyone but Leia you have their name listed under the photo - might want to do that one too. Between Cersei Lannister or Diana(Wonder Woman). There is no name in #17. There are a lot of startlingly skinny women on this list! Might be more interesting to take royalty off the list? Title and question are both awkwardly worded. You have your adjectives backwards. Should be rich or wealthy female characters not female rich characters. 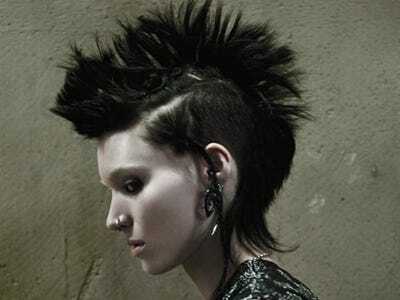 Claim to Fame: "The Girl with the Dragon Tattoo" books and films - the new film is coming out on Friday. Added! She is one of my favorite characters I do not know why I forgot her. Thanks. FYC, Rose Dewitt Bukater shouldn't be on this list. "Your father left us nothing but a legacy of bad debts hidden by a good name. That name is the only card we have to play. I don't understand you. It is a fine match with Hockley, it will ensure our survival."